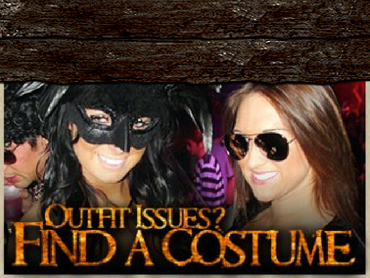 HauntedHalloweenBall.com, Surreal Nightlife, B96 Chicago, & Yelp are joining forces to bring you an epic event! Experience a night of thrills with party-goers at Chicago’s biggest Halloween costume party, Haunted Halloween Ball, on Saturday, October 27, 2018 at the Congress Plaza Hotel, classified as one of the most haunted hotels in the world by USA Today! Located on Michigan Avenue by Millennium and Grant Park, the Congress Plaza Hotel will be the backdrop for Chicago’s best Halloween party, the Haunted Halloween Ball. General Admission – $20/ticket (will go up anytime) - Less Than 150 Tickets Left! Book ASAP! Haunted Halloween Ball combines elements of a lavish VIP nightclub and lounge experience, with the exclusiveness of a luxury hotel gala, and the terror and chills of a haunted house. The moment you enter Congress Plaza Hotel, you will be directed to the massive 20,000 square foot ballrooms of the 122-year-old hotel, which has been transformed into an abandoned hotel run by zombies. 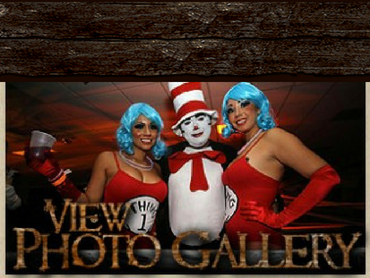 In Chicago, hundreds of costumed party-goers will dance to the dark and dirty beats of world renowned DJs and recording artists. Other entertainment includes encounters with the Haunted Halloween Ball vampire bellmen, zombie cocktail servers dressed as French maids and theatrical performances by costumed go-go dancers. Outrageous, bizarre and risqué will be among the Halloween costumes competing in the $2,000 cash and prizes virtual costume contest. 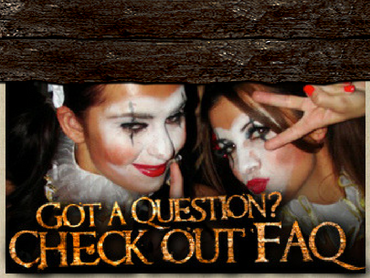 The Haunted Halloween Ball will sell out Congress Plaza Hotel and Convention Center in Chicago! 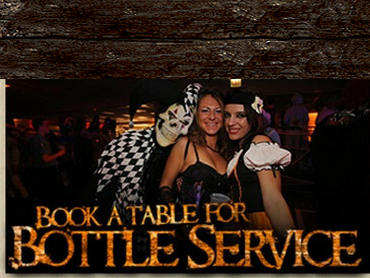 Get your tickets, VIP tables, hotel rooms, & group discounts for the top Halloween party in Chicago.